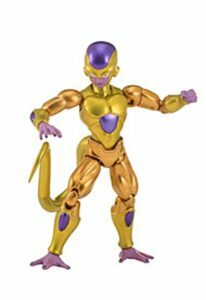 Low quality images of the upcoming Dragon Stars wave have leaked online via Game Stop’s website. The collecting community has been chomping at the bit for photos of the upcoming wave since we revealed what the line up would consist of. 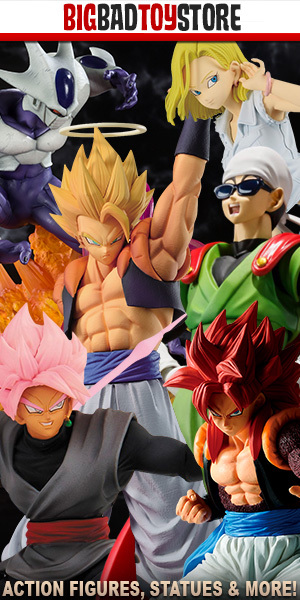 As we previously reported, the figures will continue selling at their normal MSRP of $19.99 and you can expect these to hit store shelves in June and July. These look awesome man. 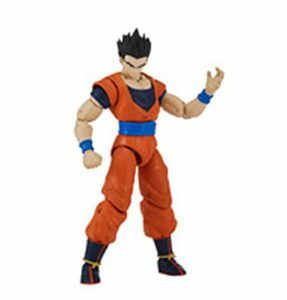 Stoked on a new HS for Gohan without the ‘bang’. 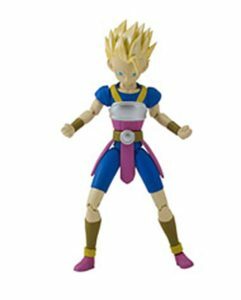 Could also work as a GT Gohan fig. 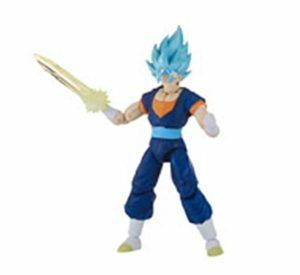 Cabba looks dope too man. 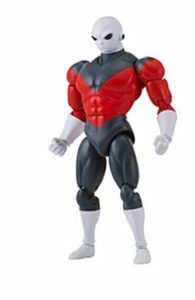 Jiren is a little top heavy but still looks good. 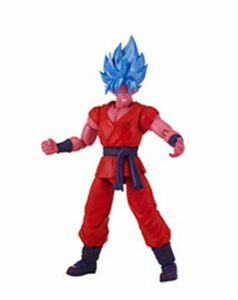 I kinda wish they had done ssb kaioken goku in the regular gi with the kanji, just for variety’s sake. I keep my expectations low with this line, but they still surprise me with pleasant designs and character choices. Tamashii, you better catch up.